would be an ecoresponsible event! in making this event possible. During the ICLEI World Congress 2018, in keeping with its third community sustainable development plan “Sustainable Montréal”, Montréal proposed an environmental responsibility policy for this congress. For that purpose, the city called upon all actors and stakeholders involved in this congress to engage in an awareness process and to take part in the implementation of several actions aiming to minimize the environmental footprint and maximize the social and environmental benefits of the event. The environmental responsibility action plan provides the framework for all parties involved in the event to make informed decisions incorporating sustainable development principles in retaining new products and services. Furthermore, it will identify strategies at every stage of the planning process and will propose concrete actions to reduce the consumption of fossil fuel, water, raw and processed, and to implement a responsible waste management system. Finally, it will facilitate the communication of successful initiatives for the purposes of raising awareness and city staff, ICLEI International staff, congress participants, service provides and partners. 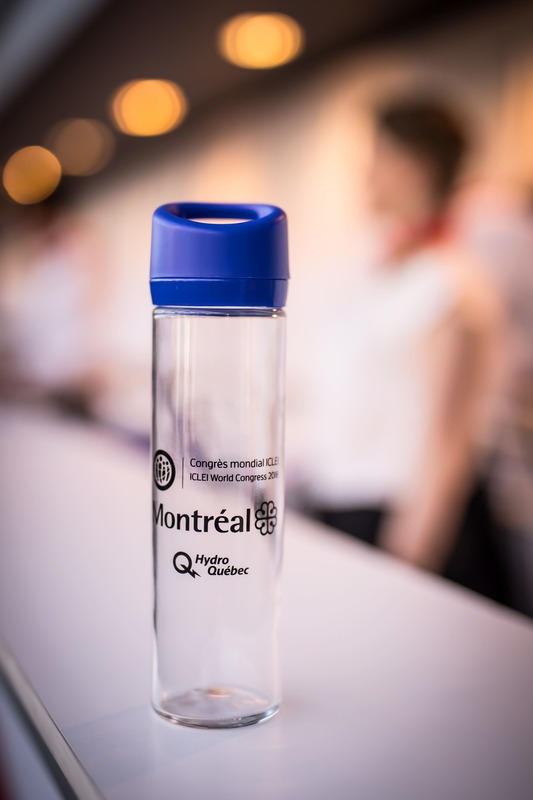 In order to cement this firm commitment, Montréal wishes to obtain the BNQ 9700-253 Responsible Event Management certification that defines the criteria regarding best management practices for event organizers. The BNQ standard applies as part of a voluntary program certification. It allows for the recognition, by an independent third party, of the event’s conformity with responsible event management practices by an event organizer. Environmentally responsible procurement: Approach to procurement integrating environmental and social criteria in the purchase of goods and services, as a means of reducing the environmental impact, increasing social benefits and strengthening the sustainability of organizations, throughout the lifecycle of those products (Sustainability Purchasing Network, 2006). With this policy, the ICLEI World Congress 2018 heightened awareness of notions of sustainability among its suppliers, defined the guiding principles behind the acquisition of goods and services suppliers for the congress, and encouraged suppliers to apply sustainable acquisition principles to their own procurement practices. 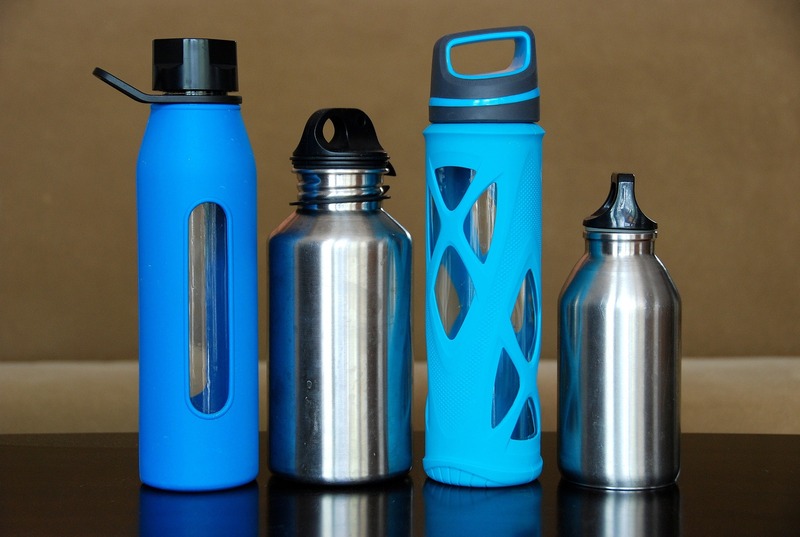 Establishment of a “green brigade” to raise awareness among participants of individual initiatives that they can adopt, such as sorting residual materials at source, filling their water bottles, etc. Evaluation and compensation for GHGs produced during the planning and presentation of the event.